Pas de Calais Hotel is the ideal hotel for your stay in Paris. 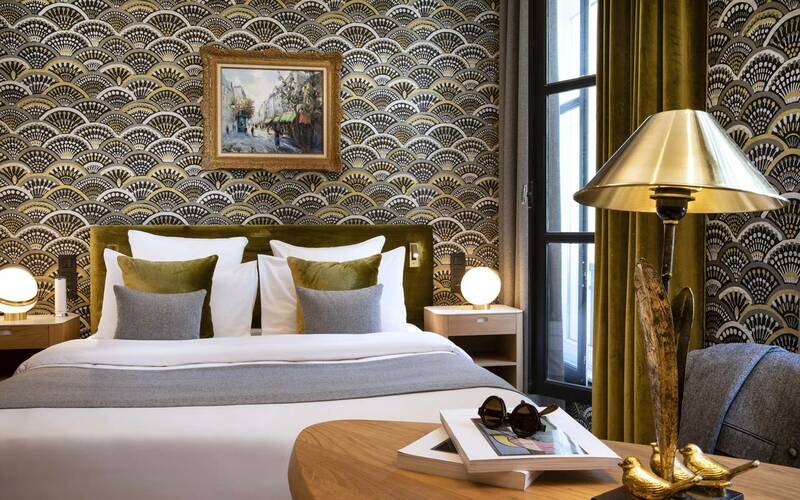 Within the framework of a business trip, or a week-end in Paris between lovers very near the Latin Quarter, this boutique hotel have the best assets to discover and enjoy the Paris. Rooms are fitted with air conditioning. They have been recently renovated with stylish and refined decoration. The proximity of the hotel with the Parisian monuments (Rodin Museum, Garnier Opera, Luxembourg garden) makes our guests happy. 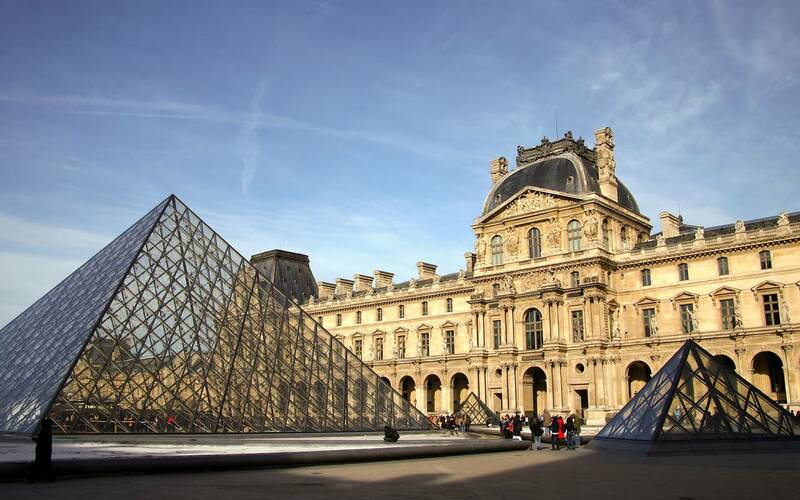 Latin Quarter is ideal starting point to appreciate Paris and its monuments. Hotel Pas de Calais 4 stars offers a peaceful haven in the heart of the Parisian bustle. Take time to relax under the glass roof of the Hotel Pas de Calais in front of the green wall of the establishment before exploring the treasures of the french capital city. Paris is full of typical neighborhoods in the unique warm. Latin quarter, close to The Latin Quarter, which is situated close to the Hotel Pas de Calais is part of its. Located in St-Germain-des-Pres, this boutique 4-star hotel is a touch of greenery in the heart of Paris. Enjoy the living room in which to enjoy a drink facing the green wall and to regain strength and starting visit the famous Parisian landmarks nearby.